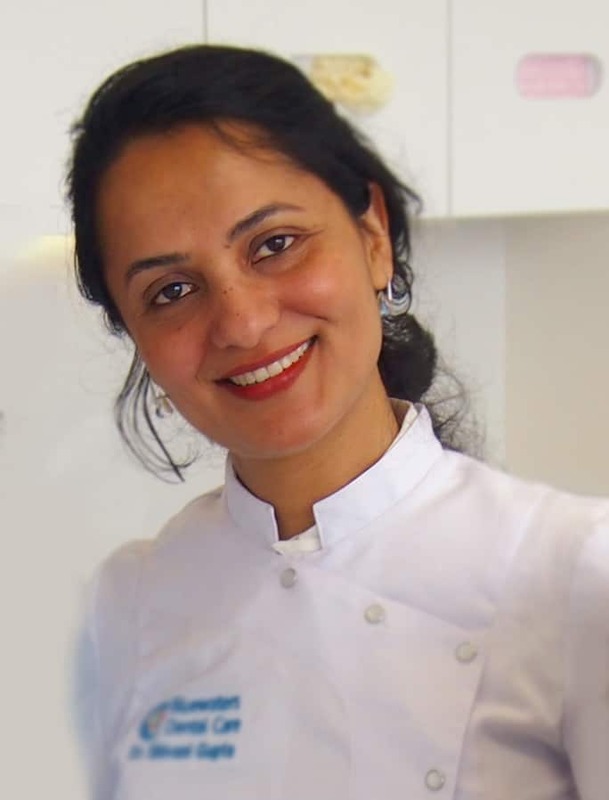 Dr. Shivani brings to the practice over 10 years of clinical experience with a special interest and additional skills in Children's dentistry. 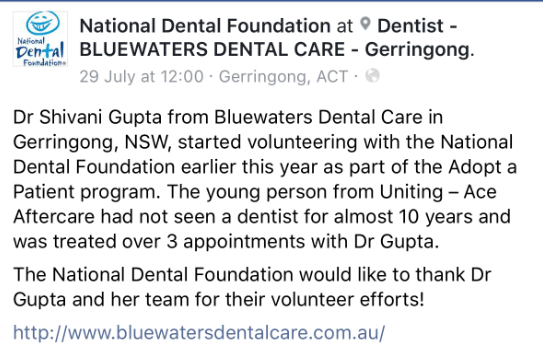 Shivani started her professional career working with Queensland Health in Cairns and remote communities in Far North Queensland. She also worked in private practices before relocating to the Illawara Coast with her family. 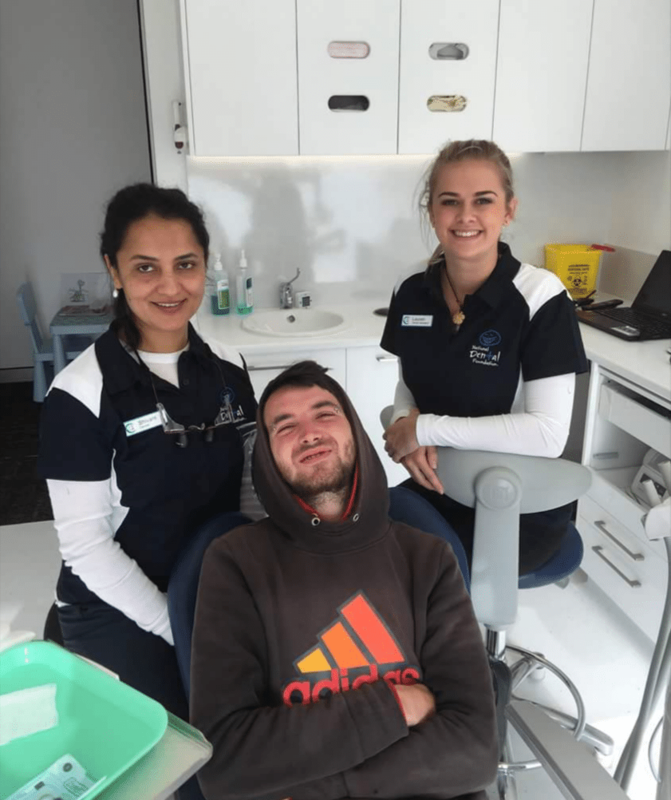 She has also been involved with several overseas dental charities, where she has spent time with under-privileged children who needed urgent dental care. Shivani is dedicated to providing personal, professional care for every patient. She has a passion for all aspects of general dentistry and believes in continuing education and learning. Dr. Shivani loves her profession and her passion is evident in the way she works and treats her patients. 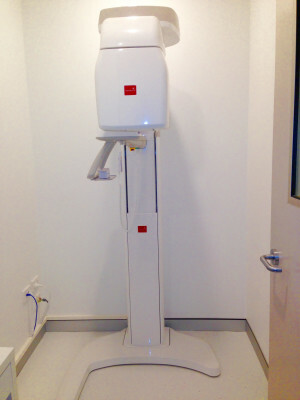 An OPG machine is a panoramic X-ray machine which is essential to diagnosis of dental and medical conditions. Sometimes your dentist used to have to send you away to get one taken which meant multiple appointments and a big hassle. We have one IN-HOUSE allowing us to take diagnostic decisions right on the spot. It's fast, convenient, and delivers a high quality of dentistry that we strive for. 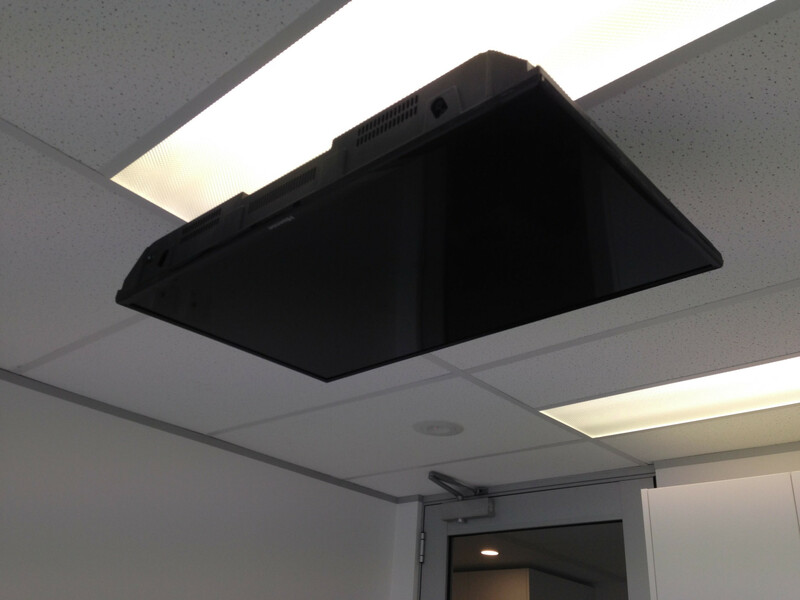 We think that some of you might like to watch a movie or tv episode when you're lying in the dental chair. We have a full TV and audio system installed which allows us to put some music or a show on for you. It is just another example of how we are trying to make dentistry comfortable for you with our modern approaches. 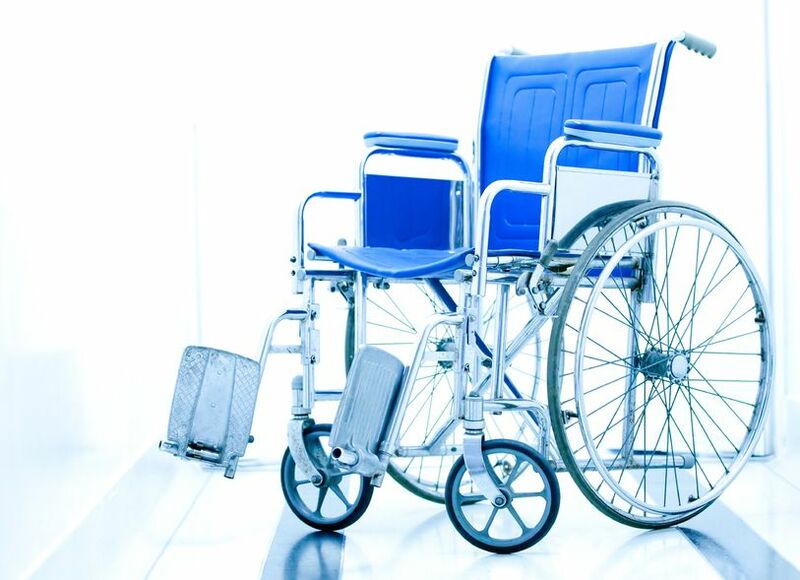 Our entire clinic is wheelchair accessible and disability friendly! With wheelchair ramps, elevators and restrooms, as well as braile to assist the vision impaired. We believe everyone should have a right to access friendly, comfortable and affordable dentistry. Get in touch to make an appointment or enquire about literally anything!